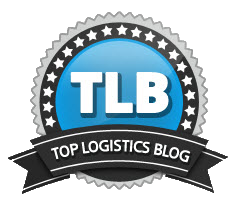 If you’re unfamiliar with third-party logistics companies, or 3PLs, you may be left with a lot of questions about what exactly they are, what to expect from 3PLs, or the benefits of working with one. 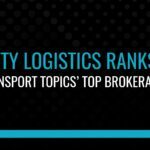 Whether you’re currently working with an asset-based company, you’re starting to shop around for the best rates for the lanes you need, or you’re working out of your basement in the business brainstorming stages, there’s no time like the present to check out why a 3PL could be best for your particular needs. Here at Trinity, we’re all about teamwork (it’s one of our guiding values).  So when you think of a “third-party” in terms of a 3PL like Trinity Logistics, it means we are more of an honorary extension of your team rather than just a silent partner. In this blog we’ll go over what to expect and benefits of working with a 3PL by using a few scenarios. Since these are hypothetical scenarios, we’ll make up names for our fictional business owners and associates. Let’s say Bob owns a small packaging company with about $45 million in annual revenue. 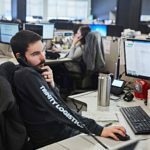 His business has been family-owned from the start, and he has a good-sized staff that has done their best to manage his supply chain over the years, but their network of carriers is small. Business is growing and Bob’s staff would either have to devote more time and resources to coordinating the increased freight, or hire additional staff. After meeting with leadership, Bob and his team decided they simply couldn’t afford to tie up any more resources in managing their supply chain. Bob reached out to a 3PL and learned how he could leverage their experienced staff as an honorary extension of his own team. 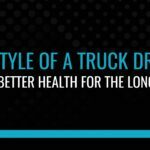 No longer would valuable time and resources be spent shopping for the best rates and finding carriers to cover their loads. Working with a 3PL opened up many doors for Bob’s company. 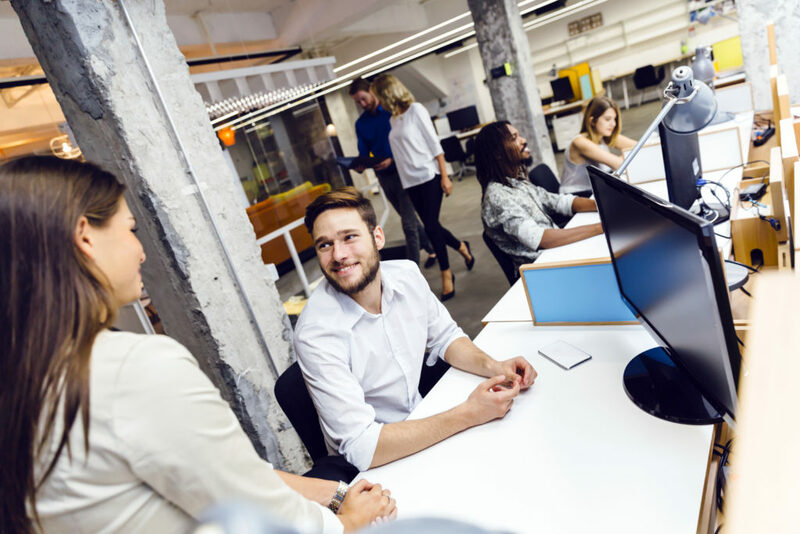 He developed a relationship with the manager of his account, who was able to give him a review of areas that could be improved to maximize efficiency. His 3PL was even able to find warehousing for his product, opening up even more opportunities for Bob’s business. Smart thinking, Bob. Stacy is an entrepreneur who started her own organic snacks business. She gained her business fame through social media marketing and exhibiting at various trade shows. Now the demand for her product is expanding and she doesn’t know the first thing about coordinating shipping. Stacy has worked so hard to get her business to this point, so the last thing she wants to do is trust her product in the hand of strangers. In her research, Stacy stumbled across the term 3PL. After contacting one, she quickly found out that it would be a perfect fit for her company. 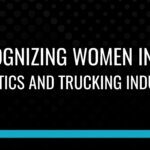 A 3PL would become an honorary extension of her own team: validating carrier’s insurance, managing her pricing requests, and coordinating the shipment of her products, whether it was less-than-truckload (LTL) or a full truckload, tracking them from start to finish. Working with a 3PL helps Stacy focus on securing more customers and servicing her current ones better, with peace of mind that her products are arriving where they need to go, right on time. Of course, there are many scenarios where 3PLs would be beneficial to a company, but we’ll go through one more. Say Frank is the CEO of a company that makes and distributes private label cleaning supplies that stores purchase to sell as their generic brand. Frank’s company has an annual revenue of around $140 million dollars. Right now they have inbound and outbound products moving multiple times a day from warehouses across the United States. As part of the company’s vision plan, they wanted to gain better control and visibility over their supply chain. Frank reached out to a third party logistics company (3PL), and found out a 3PL could help his business save time and money by coordinating their freight. They also offered transportation management software to help Frank and his team see the inner-workings of their business. Frank’s 3PL was able to offer him business reporting and personnel who would meet with his business to analyze how they could continue to improve their supply chain. Here’s the moral of these scenarios: don’t go through all of the hassles and headaches of supply chain management alone! There are numerous reasons why partnering with a 3PL would be beneficial. Be like Bob, Stacy, and Frank, and see what a 3PL can do for your business. 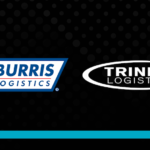 Trinity Logistics has more than 35 years experience in the business. Our 3PL team coordinates freight, offers logistics consulting, supply chain technology, and logistics outsourcing services like warehousing, supply chain optimization, on-site freight management, and more. You can also trust that we are on top of the latest trends in shipping and logistics so we can stay ahead of how it would affect your freight. Have a question? Ask here! If you would like to request a freight quote, click here.